So, you're able to see the best mobile phones of 2009 and if you're considering purchasing any one of those phones and you're an early adopter, you might want to wait because a lot of newer phones will be released this year. Be aware that some of the phones listed here are only rumors and may or may not be released. A lot of rumors have been going around about a new iPhone, mainly because Apple has so far consistently released new iPhones every year. 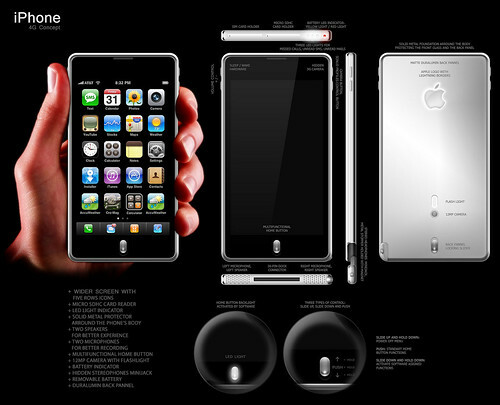 The rumored iPhone 4G is still substantially a rumor and there are no leaked photos yet much less any leaked specifications of the device but a lot of Apple fans are listing their wishlist which includes: multi-tasking, 1080p recording, 5 megapixel camera. LOL, knowing how Apple is so behind when it comes to mobile hardware, I'd say this specifications will remain a wish. While Samsung and Sony Ericsson's 12 megapixel cameras have long been in the market, it's quite strange that LG is left behind and still hasn't released their own 12 megapixel cameraphone considering that they were the first to announce an 8 megapixel cameraphone. The LG GC990 is supposed to be their own 12 megapixel mobile phone and they've even released pictures of it but according to an LG statement, the GC990 is a concept device and the company has yet to finalize any plans on releasing the phone. I have yet to see any formal introduction of the Samsung B7610 in the UK and although some retailers are already carrying the B7610, I haven't seen any carriers offering it. It might be because Samsung decided to put the B7610 in the back burner to make way for its better looking brother, the Armani totting Samsung B7620. Of course, they may yet decide to put this in the back burner too because they'll be too busy promoting their Bada OS. 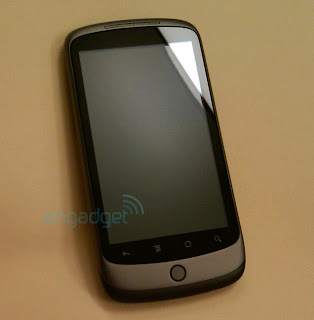 Out of all the rumored mobile phones the Google Nexus One is the one which is definitely confirmed for a release next year. The Nexus One is an HTC made, Google branded mobile phone which is due for US T-Mobile release. Specs include 1GHz snapdragon processor, 512MB ROM, 512MB RAM, microSD card slot, 3.7 inch display and a 5 megapixel camera. In fact, Engadget already had a hands-on with the phone. Out of all the mobile phones rumored, this is the one I'm definitely looking forward to. 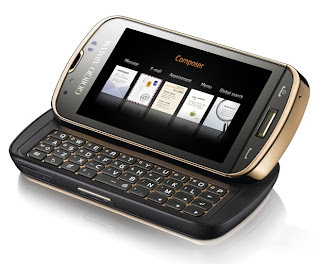 The Samsung M8920 seems to be the the Samsung SCH W880, and the reason why I'm looking forward to this? 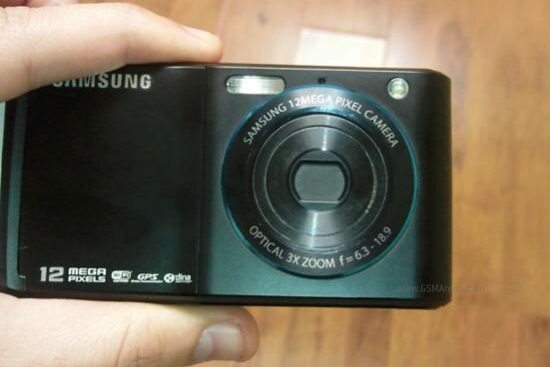 Because if true, the Samsung M8920 will be the first mobile phone (outside Korea) to feature a 3x optical zoom on board and it will also have a 12 megapixel camera. Of course, GSMArena has already reported on this a few months back so either Samsung will announce this at CES or MWC or just like LG GC990, it's a concept phone.